In a classroom setting, noise and other interruptions from peer groups can affect your child's performance. This is especially true if your child suffers from Attention Deficit Disorder. Private one-on-one tutoring is a much more controllable environment and, therefore, far less susceptible to interference. You can choose a tutor that has a style or personality that suits your child, and if it's not working you can find another one. In a school setting you are pretty much stuck with the teacher you are given and if there is a personality clash with your child, there's not much you can do about it. 3. Focus on specific areas. A private tutor is able to focus on specific areas that your child may be having problems with. A school teacher will only be able to give minimal private attention to students as they are constrained by time and tough targets for subject coverage. 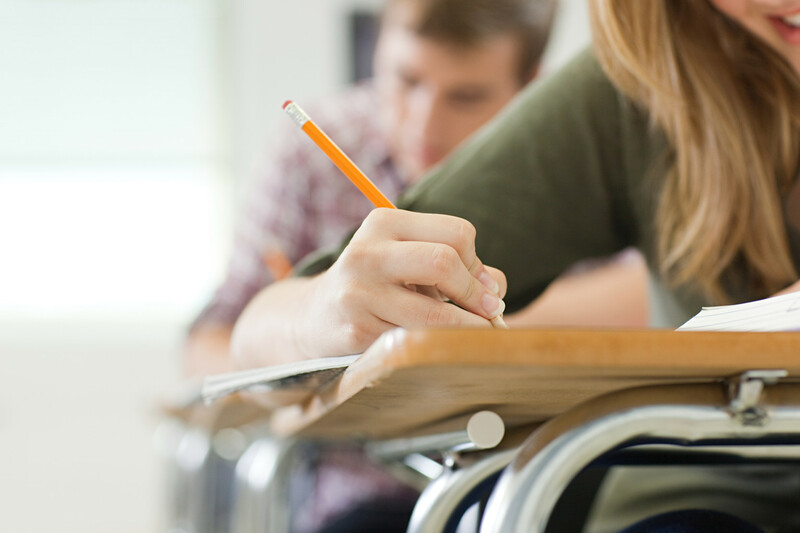 A tutor will be able to impart a fresh perspective on the subjects your child is covering. Different methods in teaching and extended knowledge can really give your child the upper hand when it comes to exam time. If you are using a specialized tutor, say for math tutoring, they are likely to have a passion for their subject. This can be infectious for your child who may pick up the interest and fascination for the subject that the tutor has. Sometimes your child may have missed key points in the syllabus that are now holding them back from understanding the more advanced concepts. A classroom based teacher is unable to go back over topics on an individual basis. A private tutor will quickly be able to identify areas that need work and bring your child up to speed. This is especially important if your child has been ill and missed a few lessons. 7. Shy children can ask questions. A lot of children may be too shy to ask questions in class and may then miss out on key points in their subjects. Like a large rock in a fast flowing river, this can have repercussions for a long time afterwards. They are much more likely to ask questions in a one-on-one environment with their tutor. A private tutor is able to cover a lot of detail in a short time. They can work at your child's pace and become very familiar with their capacity for learning and the methods that work best when explaining sometimes advanced concepts to them. Every child is different and a good tutor should be able to identify and adapt to the individual needs and capabilities of the student. If your child is struggling with homework the tutor can help! Sometimes they may be asking questions to mom or dad that you just can't answer. Sometimes at the end of a long day in the office you don't want to come home from work to 2 hours of homework help! A private tutor can provide the answers your child needs and the tools your child can use to find the answers themselves. Your child may only be able to concentrate for 10 minutes before their mind starts wandering onto other things. This is completely normal and almost completely overlooked in the public schooling system. A private tutor will easily be able to recognize when your child's attention span is wavering. A minute or two discussing something else or having a biscuit or a glass of water will reset the clock to an extent and your child will be able to get back on track quickly. At Chicago Academic, we provide your child all the benefits that were listed above and so much more. Don't hesitate to contact us. Your child's future is important to us, as it is to you.